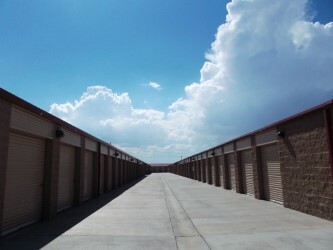 At Storage Locker Self Storage, you'll always get the most secure, most convenient, and most affordable self storage solutions. Stop by today to check out our variety of unit sizes and free truck rental on your move-in day! We're always looking for ways to make our customers happy, so ask our friendly staff for the best deal. You won't be disappointed! 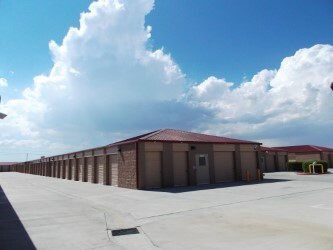 Our facility is convenient from just about anywhere in the Victorville, Barstow and Adelanto California area. 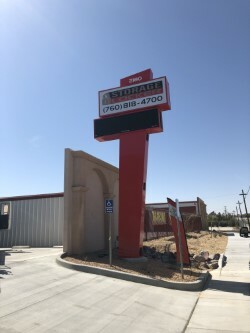 We’re just off of Green Tree Boulevard, accessible from Interstate 15. Residents living near the Southern California Logistics Airport, Barstow Community College or the Adelanto Stadium are just minutes away from our solutions! 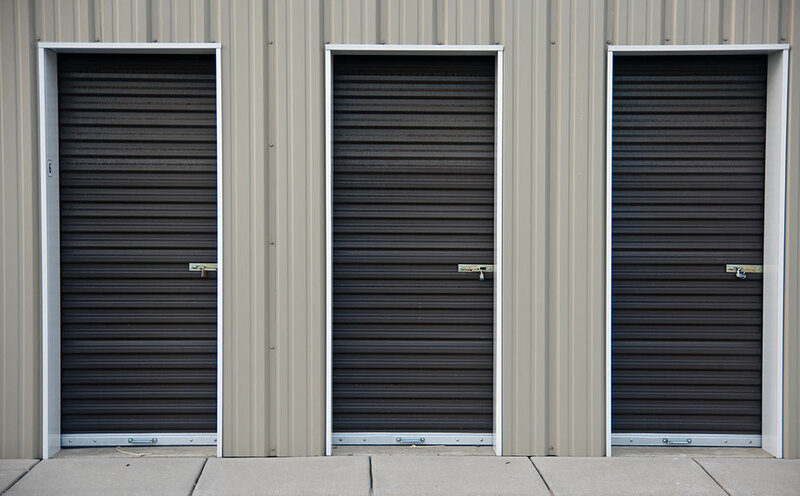 If you’re choosing to use self storage, then you know the important part that security plays in your decision making process. Here at Safeguard Self Storage, we want you to know that we take you and your belongings’ security very seriously. Our facility is entirely surrounded by fencing and is monitored 24 hours a day by a system of high definition security cameras. Our gates feature monitored access and our staff is always willing to do whatever it takes to make you feel safe. 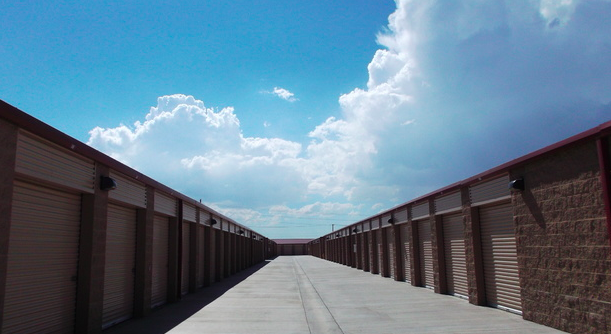 With a variety of unit sizes, ranging from 10’x10’ to 10’x30’, and a plethora of other services, there’s always an affordable answer waiting for you at Storage Locker Self Storage! Our team is always willing to field all of your questions and get your project moving. We sell supplies in our office and even offer free use of our moving truck on your big day. Still need more incentive to try us out? Come down and speak to our manager and we’ll get you into a perfect unit for less than the other guys!